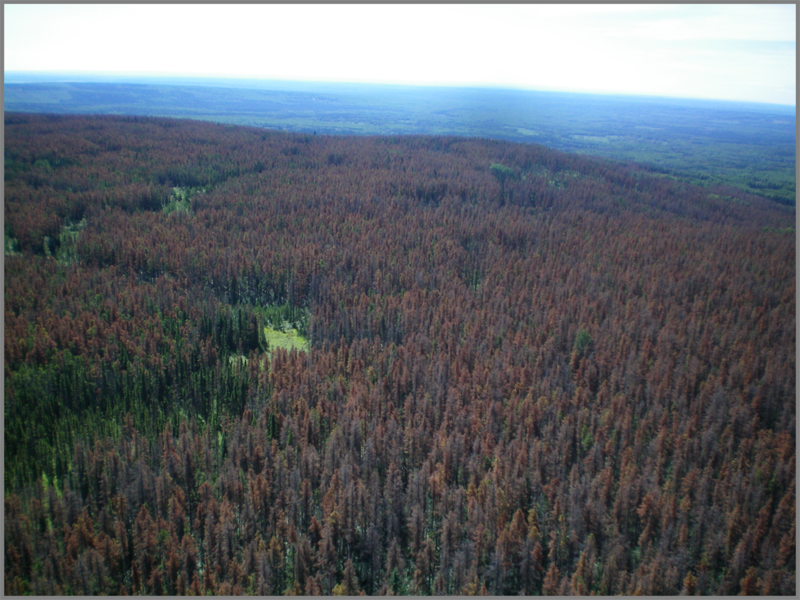 The application was developed by the Foothills Growth and Yield Association and fRI Mountain Pine Beetle Ecology Program. The application is open to the public. Create a free account, read supporting material, and learn more about the tool here.